Whether it’s a new group of students in your classroom or a new Employee Reference Letter in your office, a welcome letter breaks the thin ice of formality and awkwardness and makes the fresher feel welcomed. Our Welcome Letters samples will let you do that perfectly and can be used in both commercial and business sectors. The template speaks directly to the intended and acquaints the fresher formally with basic information about him/her. This letter for reception examples come with easy, must-know tips and suitable phrases that can be used when you draw up a letter of your own. Download these for free in the formats of Word/Excel. You may alos like Introduction Letters. This is a template design that can be very effectively used by education institutes to make great welcome letters for parents. This template can be used to create letters on the occasion of college functions and other similar affairs. The template is supported by English Language. This format has a very generalist theme. The user can employ this format for various purposes. The template has been provided with an array of superb features and is fully responsive. The template is print ready and has a formal and warm tone. 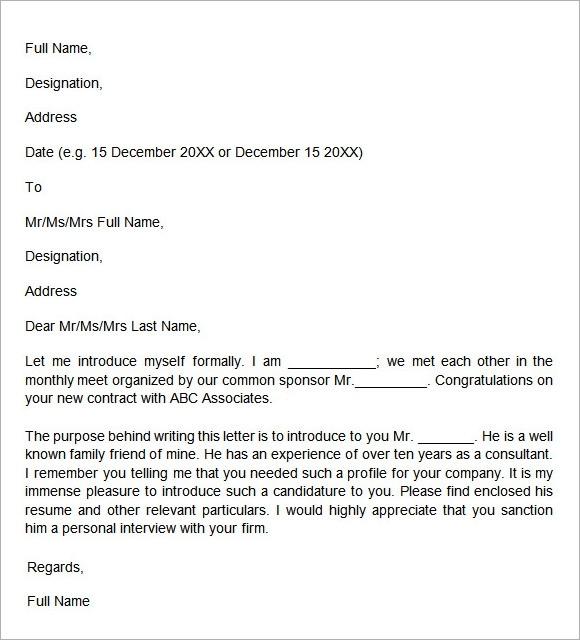 The current welcome letter template can be used by various education institutes. This template is highly customizable and can be edited with speed and ease. The template can support extra pages and has a great resolution range. This is a template format that has a professional tone. The template has been supported by the language of English. The flow of the language is simple and fluid. Anybody can follow this format. The template is also super customizable. The theme can be downloaded in the form of word document. 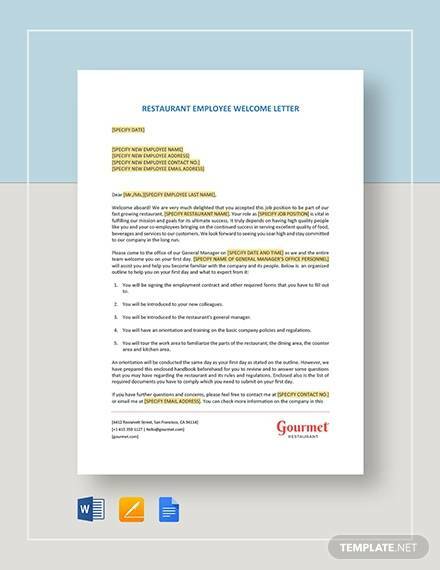 What are Welcome Letter Templates? 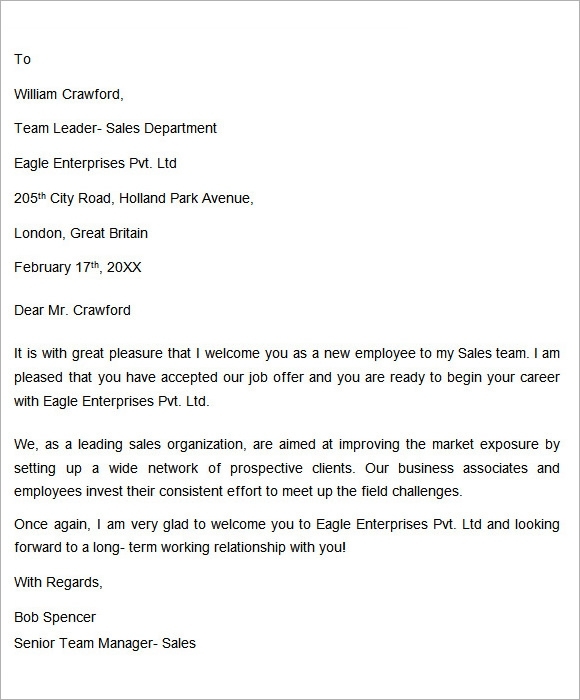 These welcome letter templates are formats that have been professionally designed. The language of these formats is simple and polite. The letters exuberates a sense of warmth that is much required for such letters. The templates can be downloaded to serve various purposes. They are print ready and can be put to immediate use with a few changes here and there. The users can download them to create warm welcome letters on various situations. You can also see Encouragement Letter Templates. 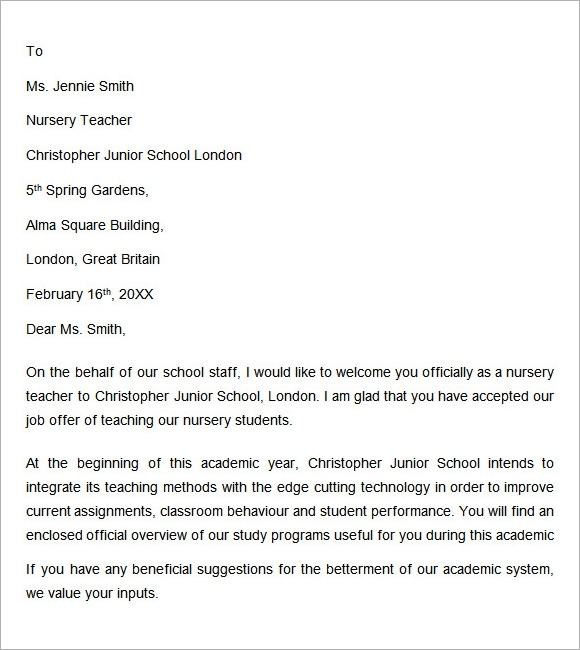 Who Can Use Welcome Letter Templates? Since these templates have a generalist tone, hence they can be used by a wide array of people. They can be put to use for personal and professional purposes. They are provided with superb and simple features which allow anybody to employ them. 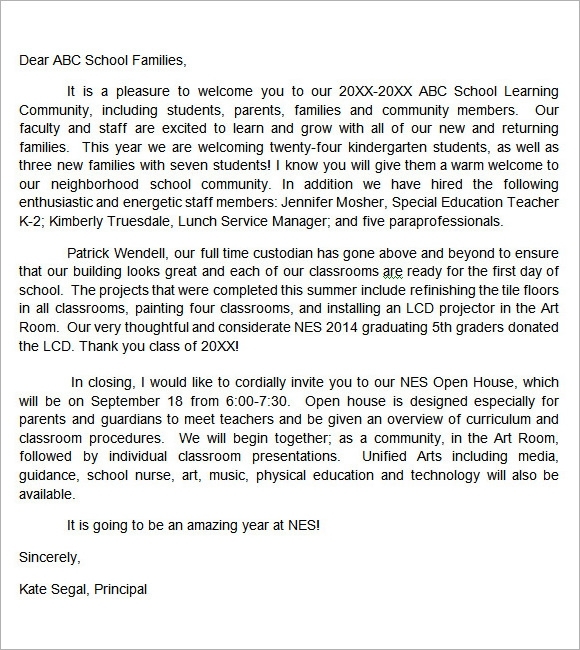 You may also like Announcement Letter Templates. The templates have a professional formatting and also a super simple language. They can help people who have limited knowledge of English. The templates can also help to save a lot of time of the users. The themes of these templates are very simple and neat. They are provided with great resolution ranges that allow the user to get great quality of printouts. These printouts can be perfect for official use. The templates can help to create great bonding between employees, teachers and students and parents and institutions. They can also elevate the company or the institute culture. 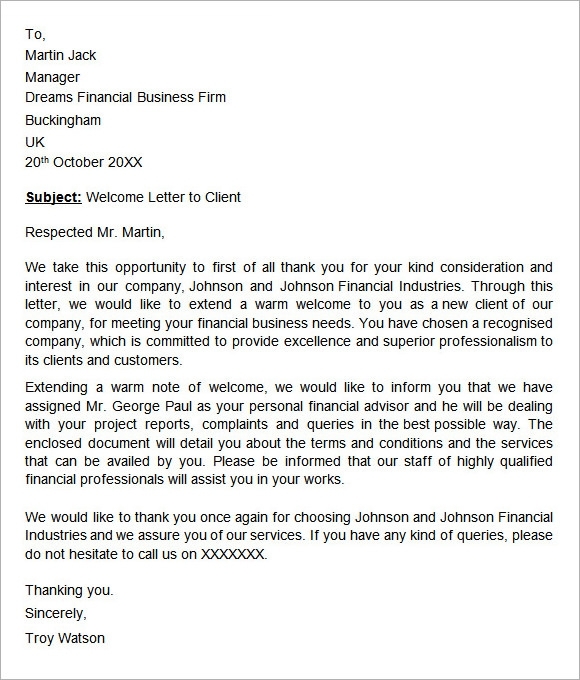 The welcome letter templates can be highly relied upon for the purpose if creating great welcome letters for different people. The templates can save a lot of hard work of the users. 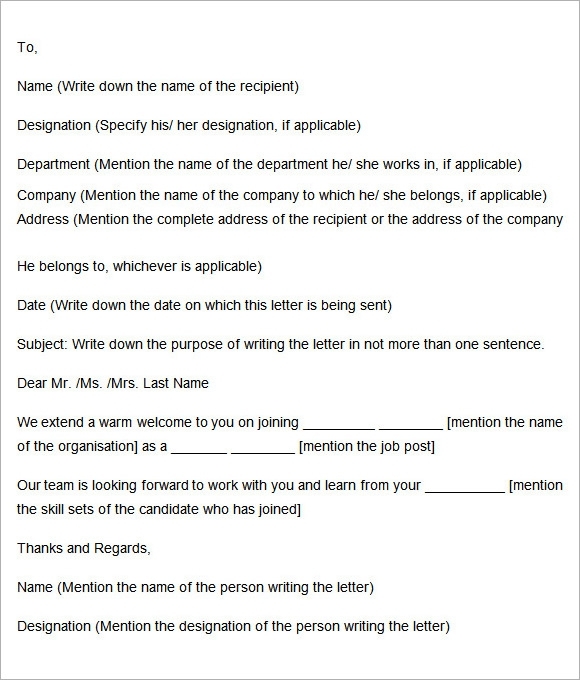 They can also instruct the user on writing a proper formal letter on various occasions. Download and use them right away to experience the benefits and the difference.